As well as our die-cutting machines and fabulous dies, we also have a collection of tools and accessories designed to make creating even easier! 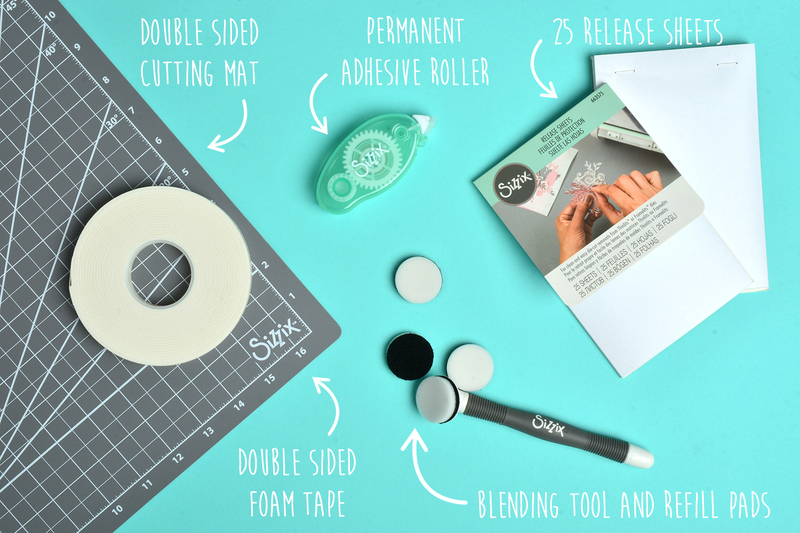 Get to know our tools and accessories! We have a collection of videos showcasing our tools and accessories, click the YouTube playlist in the top left of the video screen to browse them all! Click here to shop our tools and accessories! 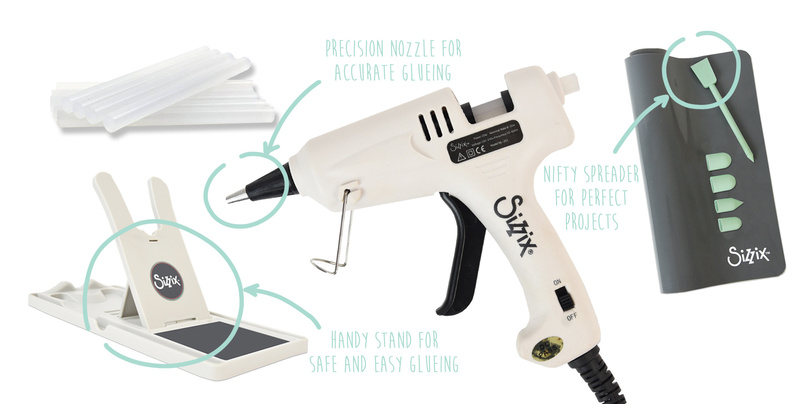 Check out our glue gun and accessories!